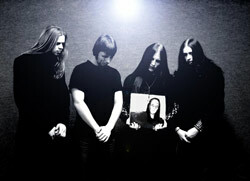 Saprophytes is a gothic/death metal band originating from Pabradė, Lithuania. The band was formed in 1998. Saprophytes become really popular in Lithuania and other Baltic states in 2004. 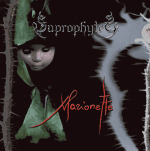 In 2005 the band released first full-length album "Marionette".